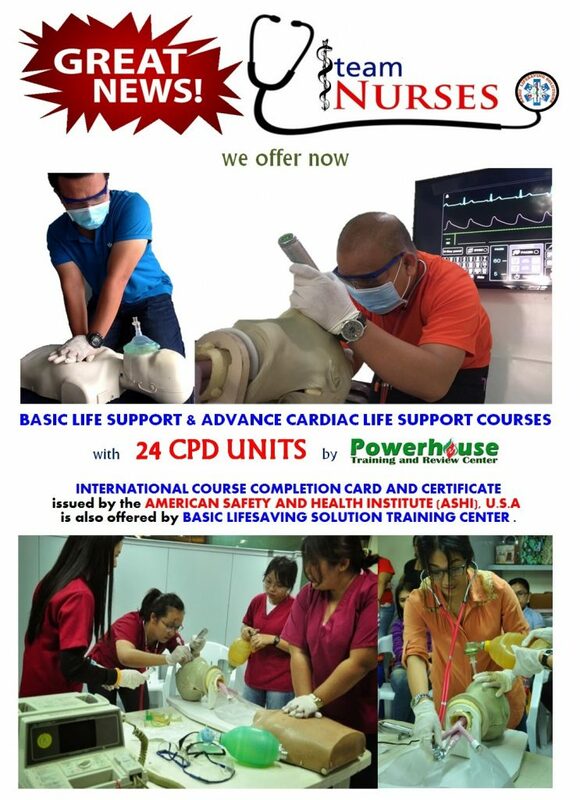 In line with the current requirement, we are happy to inform everyone that the BLS and ACLS courses on some of our training are now with CPD UNITS issued by POWERHOUSE TRAINING CENTER. Please refer to our TRAINING SCHEDULES to view training programs with issuance of CPD by POWERHOUSE TRAINING CENTER. This entry was posted in News and Events on October 12, 2017 by basiclifesaving.